As far as I know, we Japanese have a tradition to value our time to sit and contemplate in the bath. We usually just sit and close our eyes in a Japanese bath or have a small conversation with the people you are taking a bath with. This is still an important part of our culture. 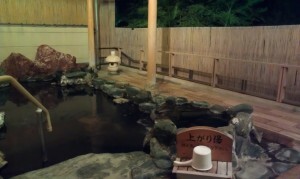 This is why there are so many onsen ryokans in Japan. A traditional Japanese inn at the thermal baths. 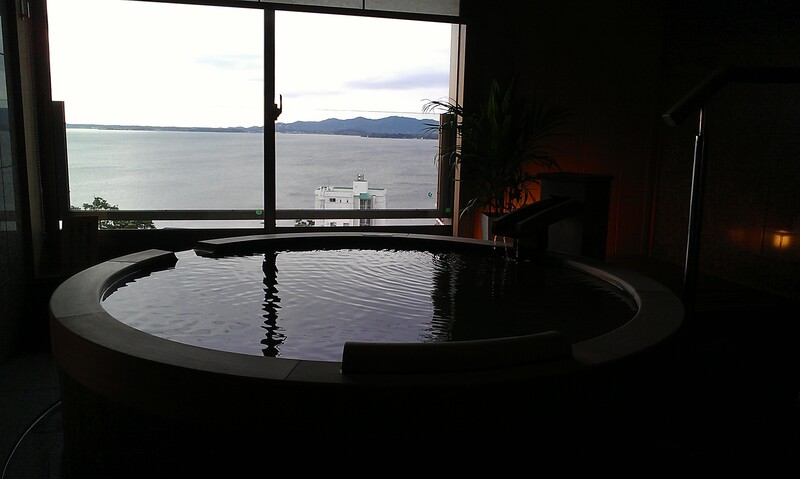 There is a thermal bath called “Kanzanji onsen” near my hometown, Hamamatsu. 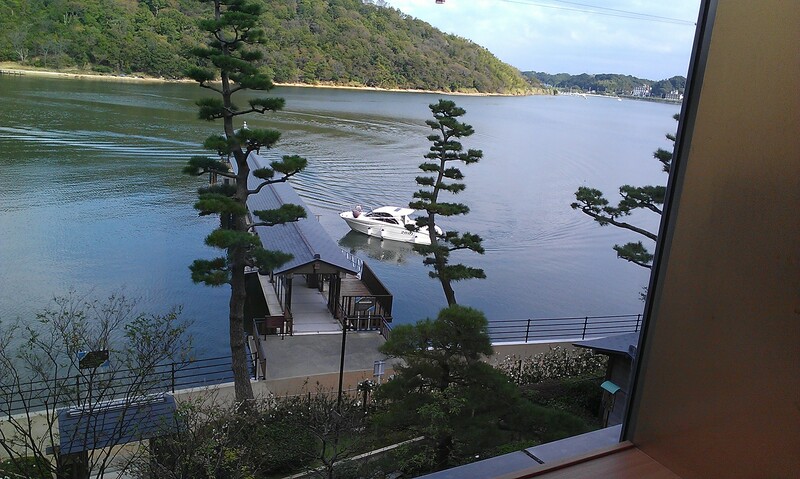 We stayed at the Kokonoe Hotel. A traditional Japanese roykan. They have many baths to choose from and we sit and relax in them one by one. We usually take a bath before and after the meal and then one more dip before going to bed. 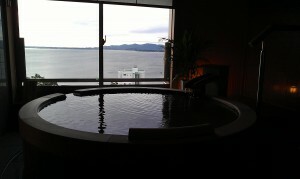 We also take a dip before breakfast when we visit an onsen. 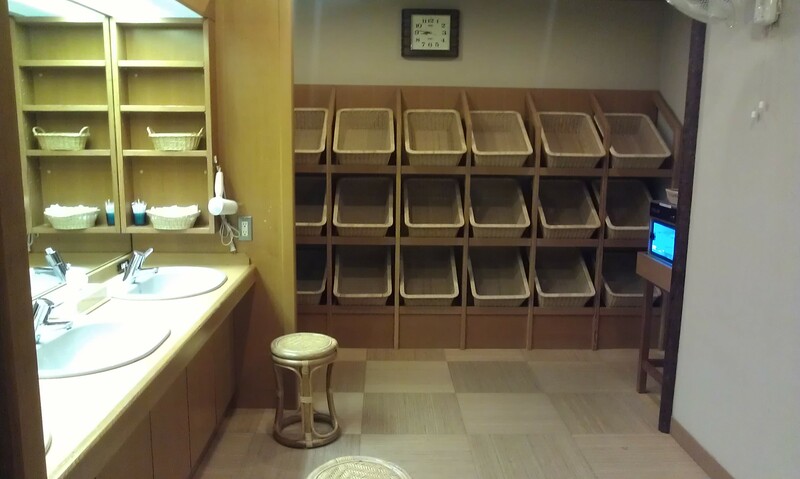 wash you body before you go into the bath (there are buckets to splash water on at the entrance of the bath). You can take a shower or sit by the water facettes and wash your body. after you have cleaned your body, take a dig in the bath you like. Sit and relax for about 10 minutes. Go back and wash your body thoroughly because now it is easier to scrup off the old skin. After cleaning your body thoroughly, go and take a dig again. You can explore different kinds of baths if the onsen offers it. Usually a ryokan provides not only the baths but a fancy kaiseki meal. The menu is usually made up of 10 different bits of this and that decorated in beautiful bowls and plates. The Japanese usually spend only one night at the ryokan. We are not used to taking many days off. Here are some images of the Kanzanji onsen I went to on this trip. Det här inlägget postades i Ayasushi Diary. Bokmärk permalänken.